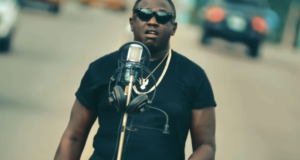 Illbliss Oga Boss come through with a new single titled ‘Nkali’. 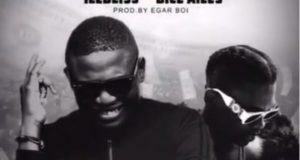 On this dope track Illbliss features his good friend and brother, BigFoot InYourFace the man who produced 8 songs from his debut album ‘Dat Igbo Boy’. 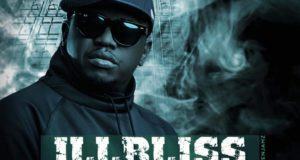 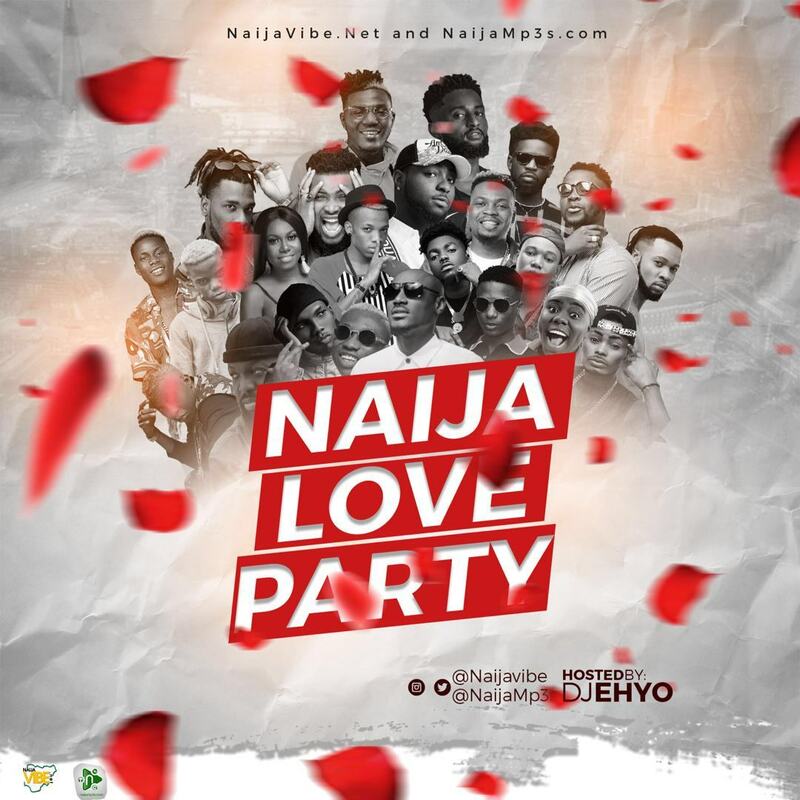 Illbliss debut album ‘Dat Igbo Boy’ will mark it 10 year of release this year and both artiste has decided to team up once again to serve us a new EP for the celebration. 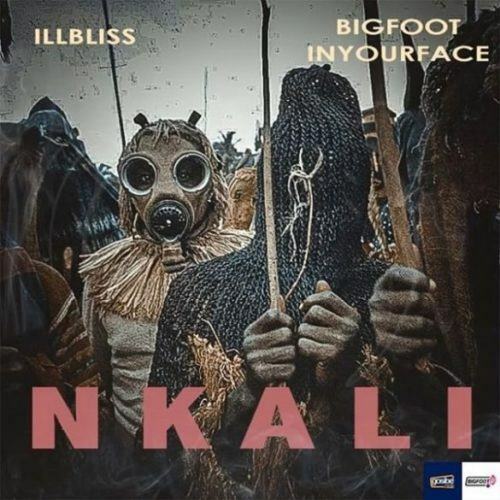 ‘Nkali’ is an Igbo dialect which means ‘Superiority’ and it serves as the first single off Illbliss and BigFoot InYourFace joint project.